Discussion in 'Transformers News and Rumors' started by pie125, May 18, 2018. Well, there was a lot of these in the 60's. I think I'll puck this one up. I like Bumblebee. Yup. 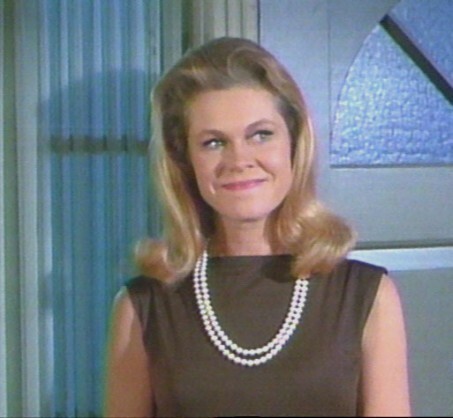 I had a crush on her before I realized I was watching re-runs. lol. Yeah basically the head is a comic thing for whatever reason..
Nice I guess. It's a strange choice by the artist to go this route since it's pretty much a continuity error all on its own. Also it kind of feels like the artist just didn't want to draw a bayverse design and decided to go with this one because it's G1 (and simpler). Wich it's strange, IDW has been making movie comics since years ago until DOTM, with the same aesthetic as the movies (well, not at all). God, that mouth looks horrific. Okay, so I took it upon myself to create my own version of movie Bumblebee with a mouth. I made the side vents look closer to the film version, which gives him a more bare jaw. I also shrank down the chin, so it feels more plausible that his mouth can fit behind the speaker. I'm by no means trying to say I'm a better artist or a better robot designer than the person who drew the cover, but on a personal level I think I would have preferred something closer to this. I feel like it's more recognizable as movieverse Bumblebee, and avoids the somewhat generic look. Lmao, I come back after months gone and people are arguing about a face. 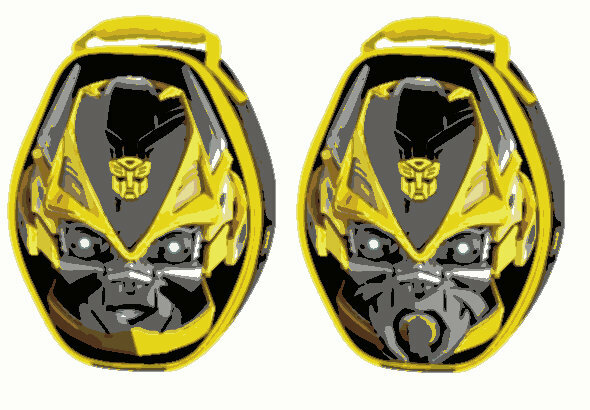 It looks okay, I prefer gimp mask Bumblebee though. Drives the alien idea home for me. Surprisingly, I am actually excited about the trade paperback itself. I like little self-contained stories like this, and if it's anything like the previous Transformers: Bumblebee trade paperback (the one by Zander Cannon and others), I am 100% down. Yeah I did something similar back in the day. Also it kind of feels like the artist just didn't want to draw a bayverse design and decided to go with this one because it's G1 (and simpler). There's no way the artist gets to make that kind of decision. Books don't work that way. IDW Publishing has given PREVIEWSworld an Exclusive PREVIEWS Prevue of Transformers: Bumblebee Movie Prequel: From Cybertron with Love (JUL180829)! Take a look inside below and get the collection on October 24th at your local comic shop! Fan-favorite Autobot Bumblebee is recruited for a top secret mission, and 1960s London won't know what hit it when this robot in disguise goes undercover. It's high-tech, high-octane, high-clearance spy hijinks in.... From Cybertron with Love. Some call him Goldfender, but the name's Bee... Bumblebee. On loan to MI6 and teamed with a human partner, Bee's trapped in the middle of a Cold War plot to disrupt British Secret Intelligence. But when their base is destroyed from within, it's up to Bee to discover if there's a traitor in their midst...and, in the spy world, allegiances can change just as easily as a Cybertronian. Collects issues #1-4! The official prequel to the new Bumblebee film, in theaters December 2018. That's a quick release of a trade series for a comic series that recently concluded. I've read the first three issues (not due to pick up my monthly load until November) and it's not really hooked me. How well did the singles sell? It hasn't had much discussion in the TF Comics sub-forum, which is usually pretty telling of popularity. Or were people just waiting for the trade? When's the movie out? Maybe it's trying to hit that. Or perhaps the singles sold poorly and getting the trade out there in time for the movie might boost sales more. Certainly as a trade it's more likely to end up in places that sell books but not single comic issues. Dark Prime Ware Wa Oof Nari!! !